i'd like to here some ideas so fell free to give me some. 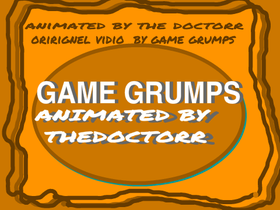 game grumps animation "here we GOOOOOO!" I am a person. Here's the proof. you know you wanna look!